The private French lesson is built around your needs and goals. You will be able to brush up your communication skills adapted to the workplace, on the telephone, the correct way of writing emails and letters. Master the language of negociation. 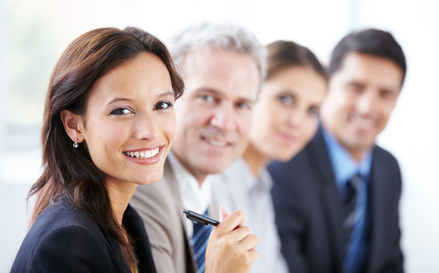 Communicate efficiently in international meetings.